The last report on accidental deaths in the US from the National Safety Council stated that in 2014, over 136,000 Americans died in an accident. 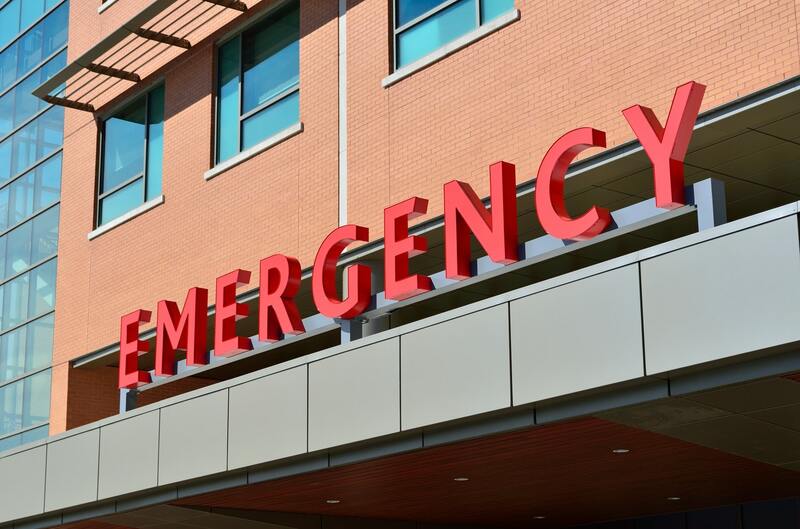 Since then, the importance of emergency medical insurance in CA has been realized by many. However, a lot of insurance policyholders still seem to be unaware of this policy’s importance. The Emergency Medical Insurance Plan covers treatment for unforeseen illnesses or injuries sustained while traveling. Unlike normal health insurance plans, these benefits do not offer coverage for regular checkups. There are two types of Emergency Health Insurance packages – primary and secondary. Primary coverage offers to pay a claim initially, irrespective of any other health insurance policy a traveler may or may not have. Secondary coverage pays claims only after the traveler has filed with his or her main health insurance company. Secondary travel medical insurance packages necessitate travelers to pay for remedial care on their own. After that is done, the travelers can file a claim for compensation once they come back home. 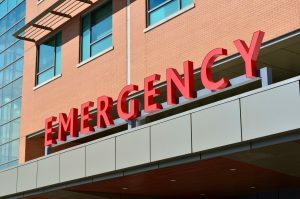 In some situations, a policy provider may be required to pre-authorize the compensation of medical fees under the Emergency Medical assistance, but it isn’t certain. An unexpected or unforeseen disease or injury that is life-threatening or which could cause permanent harm if left unattended. A wound or contagion or broken tooth that entails instant treatment by a professional dentist. Unlike normal health insurance packages, travel insurance compensates the policyholder for his or her medical costs while on the journey. The policyholders will probably have to pay their medical expenses on their own, and then receive the compensation amount from the insurance firm. A travel insurance policy can also advance imbursement to a medical institution, but these decisions are made on a case to case basis and only some insurance agency services in California offer this feature. What is not covered in these Insurance Policy Packages? Wounds related to partaking in dangerous activities such as skiing, diving, etc. The best insurance agents in California offer policy package plans that exclude coverage for dental procedures unless these are specifically covered in the policy. Emergency medical insurance in CA has become popular solely for the additional benefits it offers to the clients. Not only does it make traveling a lot easier for these policyholders, they are also enabled to shape the package in a customized manner so that they can protect themselves from dangers that they feel is particularly imminent to them. Promax Insurance Agency is one of the best and trusted providers of emergency medical insurance in CA. They are a trusted organization that has been a leader in the business for over 45 years. They are currently operating in the following cities and counties – Aliso Viejo, Anaheim, Brea, Buena Park, Cerritos, Chino, Costa Mesa, Corona, Cypress, Dana Point, Fountain Valley, Fullerton, Fontana, Garden Grove, Huntington Beach, Irvine, La Habra, La Palma, Laguna Beach, Laguna Hills, Laguna Niguel, Laguna Woods, Lake Forest, Long Beach, Los Alamitos, Mission Viejo, Newport Beach, Orange, Placentia, Pomona, Rancho Santa Margarita, San Clemente, San Juan Capistrano, Santa Ana, Seal Beach, Stanton, Tustin, Villa Park, Westminster, Yorba Linda, Los Angeles, Riverside, Orange County, San Bernardino, San Diego, Sacramento, Sunnyvale, Santa Barbara, Santa Clara, San Luis Obispo, Fresno, Monterey, Whittier, Norwalk and Southern California.